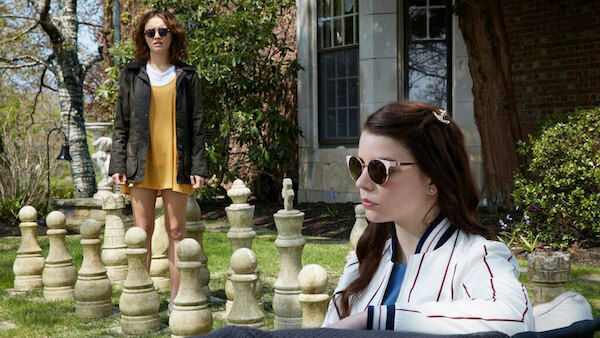 Screened at AFI Fest, Thoroughbreds (2017) is notable for its striking visuals, jarring musical score and the performances of the two young leads. The late Anton Yelchin co-stars in one of his last screen appearances. With advance publicity comparing its “mean girl” aesthetic to Heathers (1988) and Heavenly Creatures (1996), the Sundance critical favorite is also a variation on Alfred Hitchcock’s Strangers on a Train (1951). Lily (Anya Taylor-Joy) is a tightly wound, academically challenged rich girl. Her mother arranges for classmate Amanda (Olivia Cooke) to tutor her and hopefully make friends. Unfortunately, Amanda is a sociopath with a sick history of violence. The Parent Trap, it’s not. She’s precocious, cynical and street smart. 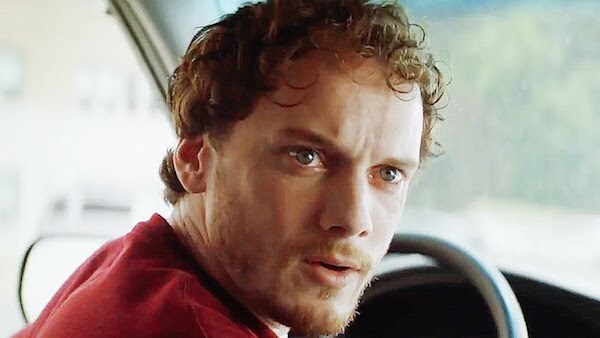 Lily’s stepfather Mark (Paul Sparks) is a problem that local drug dealer, Tim (Yelchin), has the skill set to solve. Yes, even a wealthy Connecticut suburb has its share of lowlifes. The price is right but Tim hesitates. Once he takes the money, he’s trapped. Cinematography: Lyle Vincent. Music: Erik Friedlander Editing: Louise Ford. 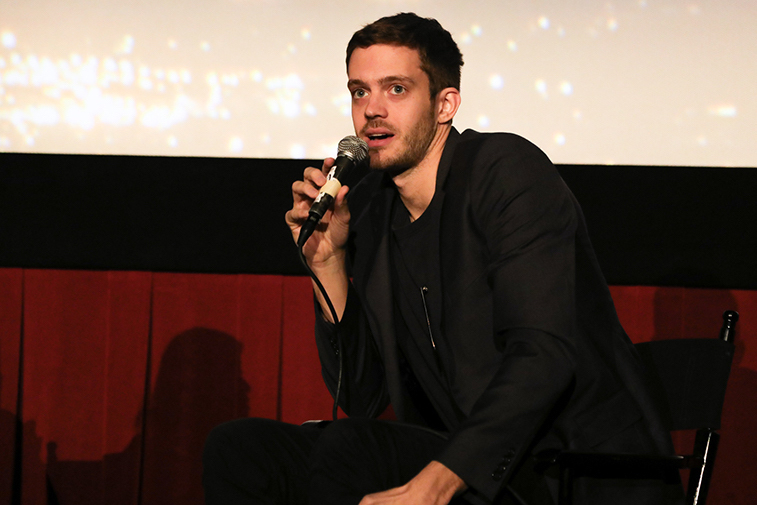 This entry was posted in Movies and tagged 2017 AFI Fest, Anton Yelchin, Anya Taylor-Joy, Cory Finley, Mark Sparks, Olivia Cooke, Thoroughbreds by crimsonkay. Bookmark the permalink.